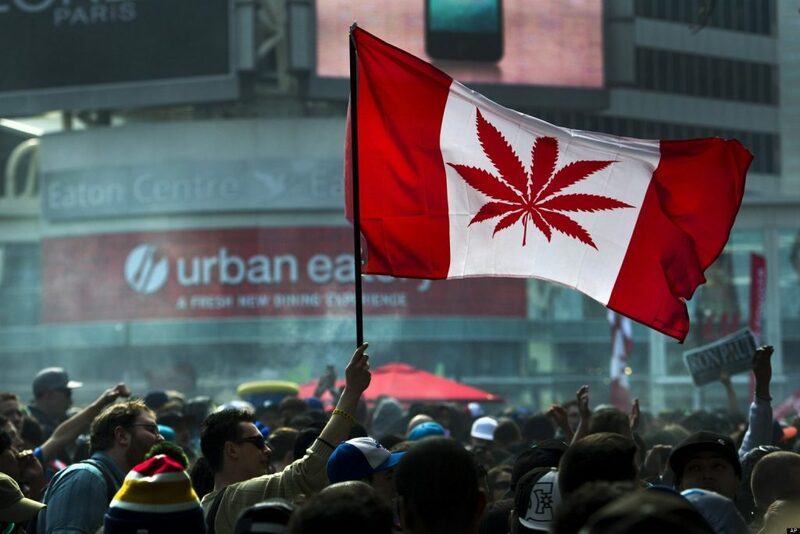 On October 17, Canada is going to become the second country in the world to legalize marijuana. Cannabis is going to be allowed for recreational use. This was a movement started by Prime Minister Justin Trudeau’s government three years ago. This measure it’s going to bring consequences for the neighboring country, the United States. It may cause pressure to legalize this psychoactive drug in the entire country. Some states have already taken the initiative to normalize the use of cannabis for different reasons, right now the total is 40 states. What will happen after October 17? Well, the first question is: how big the Canadian market for this drug is going to be? Are there going to be enough stock to put on the shelves? A lot of companies are investing in this field, and it seems Canada is making the move on the right moment to increase these investments in the country. This week, Coca-Cola Co. announced that they planned to sell drinks with cannabis-based products. They’re exploring the chances to use Cannabidiol because it’s a derivative from the plant that has no intoxicating effects and it’s a natural remedy for ailments. This is just proof of how big the market can become. Experts on the field predict that, almost for sure, there’s no way that there would be enough product to meet the demand after the legalization. Different provinces and jurisdictions will have variations on the level of production. Even if they already have taken measures to increase the production before the deadline. It’s said that it will take a few years to stabilize the demand and the offer. Modified design of the Canadian flag with a marijuana leaf in place of the maple leaf. Image credit: The Canadian Press/Nathan Denette. Cannabis for medical or recreational use? Anthony Durkacz, director of FSD Pharma in Cobourg, Ontario believes that the medical market it’s the one that will always produce more benefits for companies. And a large group of people agrees with him. 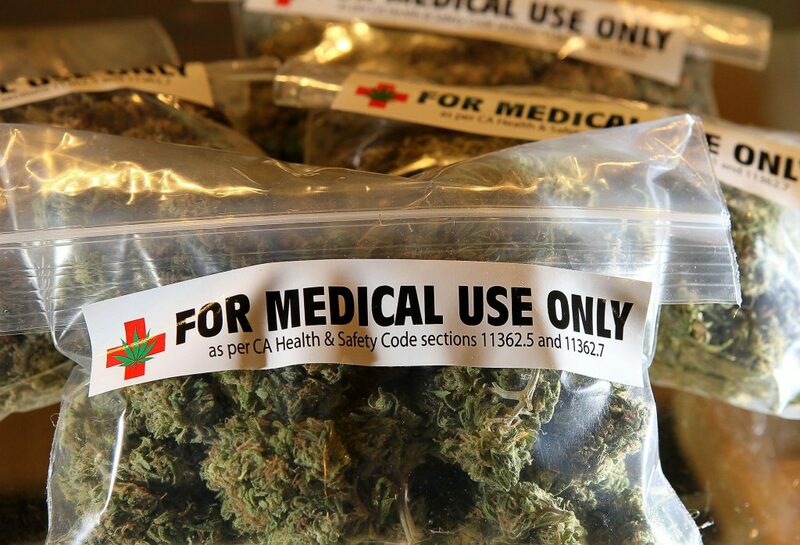 There’s to much focus on the recreational market, and it may cause a certain shortage in the medical field. This shortage can be taken as a great chance for companies interested in this kind of opportunity. Packages of medical marijuana. Image credit: Justin Sullivan / Getty Images. But on the other hand, there’s proof that when recreational cannabis gets legalized the sells for medical marijuana decrease. Some investors are thinking that the medical cannabis is going to meet their end because a large group of people used this kind of products for recreational purposes hiding behind a medical condition. And it is true this could be happening, in fact, it’s almost certain, but not every person buying medical cannabis was using it for recreational reasons. A prove it’s that the variation of the sells it’s only between 5 to 7%. Only time can tell which use it’s going to be more popular, and which companies will get the more benefits for their investments. But, what the certain thing it’s that Canada is making a bold move that will bring big investors and benefits for the country. And this action may cause bigger consequences for the United States.